Stories and Fine Art Photos From Travel Across the US. 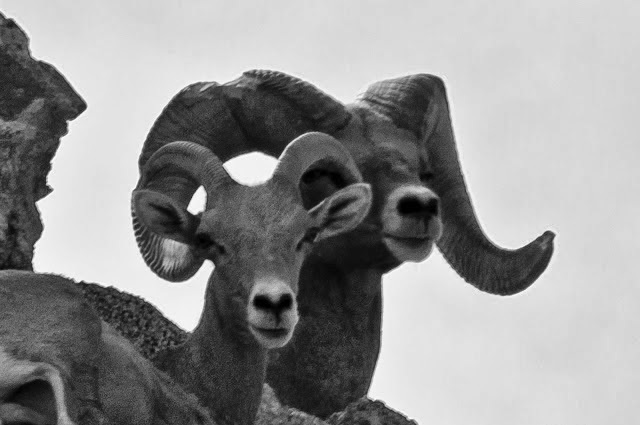 Bighorn sheep are the most highly promiscuous of any native big game animal. Ewes will accept more than one ram in rapid succession and the rams from 3 1/2 years of age and older are eager to breed as many ewes as possible. From The Bighorn Sheep in the United States by Helmut Buechner (1960). Steve Reiss is an intellectual property and dog law attorney whose practice is primarily patent and trademark preparation, prosecution, and opinions.